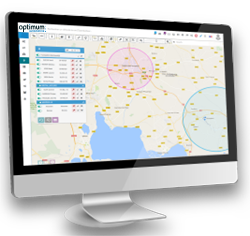 OPTIMUM AUTOMOTIVE provides an efficient solution for companies and local authorities but also for professionals in the automotive ecosystem. 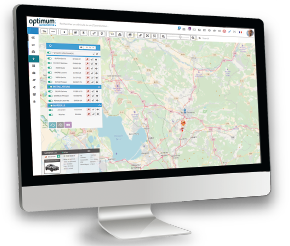 Our Fleet Management Experts have modelised a 360° TCO approach. This approach is based on three components of the TCO : Driver TCO, Vehicle TCO, Management TCO. Vehicles TCO : Buying price/ financial costs/ estimated resell value, petrol consumption/ maintenance costs/ tyres, IRS and Tax. Our Fleet Management Experts contribute to guarantee the efficiency of our online Advice and Consulting Centre. These devices can deliver more or less data (with or without vehicle default data). Our agnostic approach and our experience allow our customers to benefit from the right benefits through the right. Vehicles are now capable to produce and collect vast and various amounts of ’raw’ data for automated analysis. Cars contain at least 50 sensors — frequently more — designed to collect detailed information such as speed, emissions, distance, resource usage, driving behavior, and fuel consumption. When combined with all other data collected in our Hub, data scientists and analysts are able to transform raw unfiltered data into meaningful information for application in both the private & public sectors. Our data scientist ’big data and algorithms’ approach has a predictive goal. The future of auto management is based on anticipation. 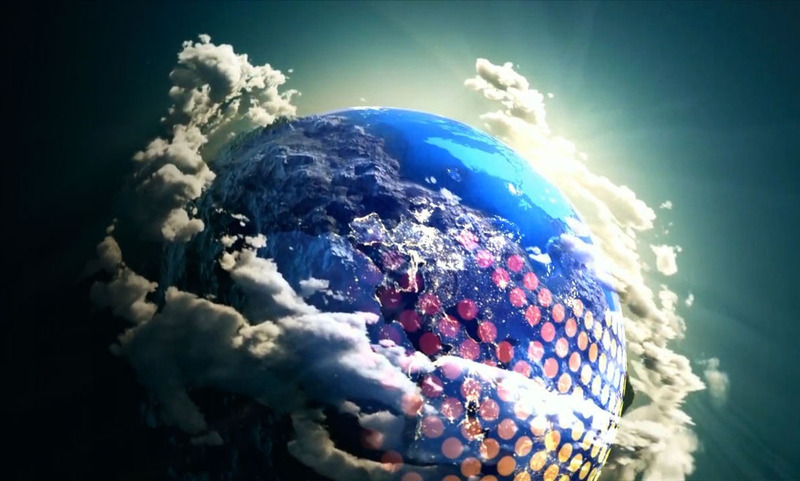 We are focused on the optimal use of harvested data and algorithms built around it. More than a reality, the connected vehicle is now obvious! All players in the global automotive ecosystem are or will be required to use this technology to develop their business. 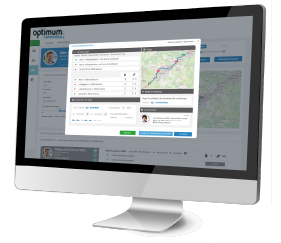 Optimum Automotive is at the center of this quest for data and applications to use digital to retain or win new customers. Our solution is based on three constituent pillars. The combination of data collection, algorithms generation, SaaS and Mobile applications and finally audit and advice centre, leads us to propose the sole 360° Fleet and TCO optimization solution, big data and cloud based. Our solution leads our cutomers in a “Save Money Plan” experience, within tools and advices we propose. Our cutomers can be their own players to execute the “Plan” after an adaptive trainning, or we can deliver add-on services to support them with an adaptive online advice centre. Our goal… apply algorithms to the richest data collection to search the maximum gain through immediate or predictive actions on vehicles management. The first goal is to lower costs and optimize the fleet. 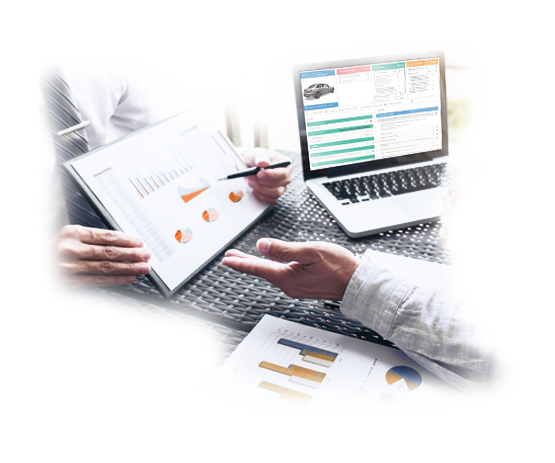 Winning over and keeping customers with connected digital technology is one of the major challenges of automotive service providers. Collecting vehicle and driver data for mining with intelligent algorithms is the foundation of our services for automotive professionals. 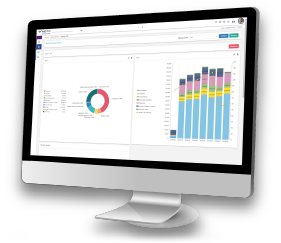 a data mining portal enabling intelligent marketing analyses, push marketing tools, etc... for attracting and retaining customers. AgoraNews-Automobility Debate : What is the role of car sharing in mobility? 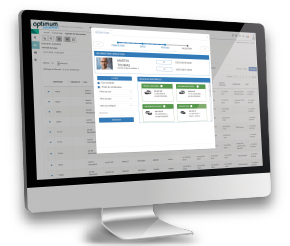 Optimum Automotive will be present on the "Master ZE & Connected Services Events" to present its connected solutions (February 2018 - Lisbon) . 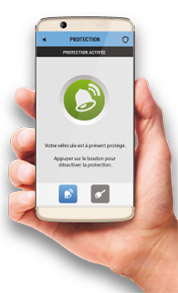 Drive & City will be present at the AUTONOMY show on October 18th and 19th at the Grande Halle de la Vilette - Paris. Join us on our stand (C10a) to discover our mobility solutions (carsharing + carpooling) dedicated to companies and public authorities. 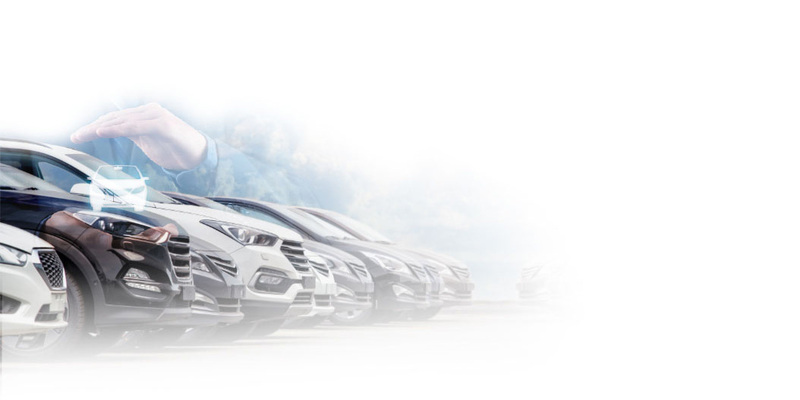 Access to the site www.optimum-automotive.com grants you a private and non-exclusive right to use said site. All information published on this site, including text, photographs, graphic design, logos, trademarks, etc. constitute works pursuant to the French Intellectual Property Code. Consequently, any representation or reproduction, in whole or in part, without the consent of the authors and their assignees is illegal. The information on this site cannot be sold or marketed on a for-profit basis.